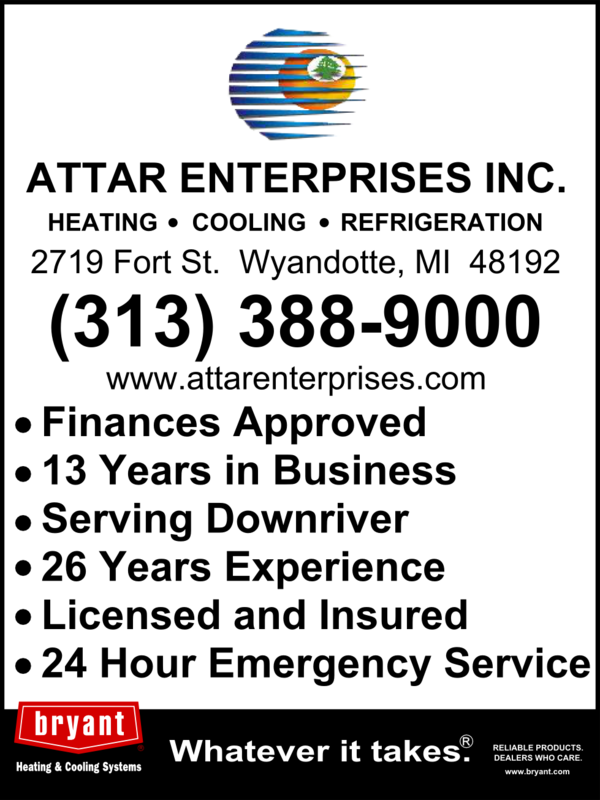 Attar Enterprises has been servicing the downriver communities' heating, cooling, and refrigeration needs since 2000. 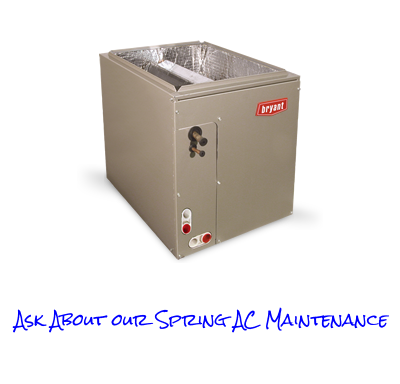 HVAC professionals Hafez and his service manager Brad, have greater than 55+ years of experience with HVAC, Heating, Cooling, Boilers and much more. 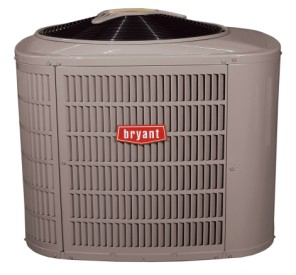 Our product line features Bryant - With more than 100 years of experience, Bryant delivers a full range of durable heating and cooling systems. 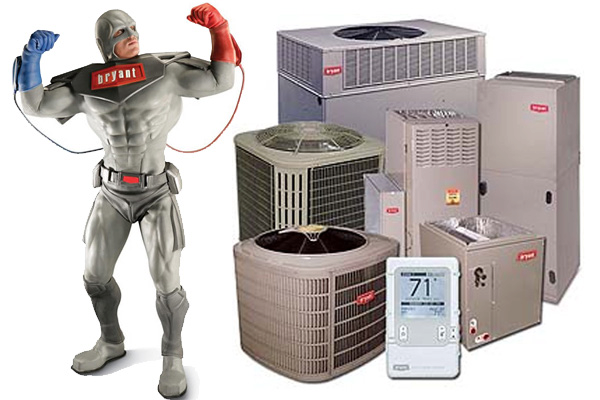 So if you're looking for home comfort you can rely on, look no further. 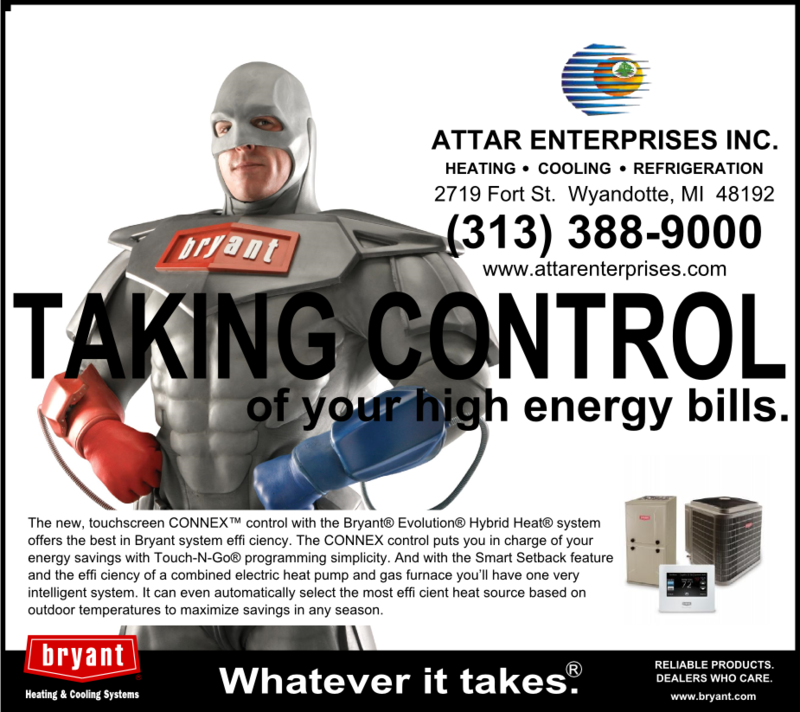 Attar Enterprises is only one of a few certified metro Detroit Bryant HVAC, Furnace and Air Condition dealers, servicing all your HVAC, Heating and Cooling needs. 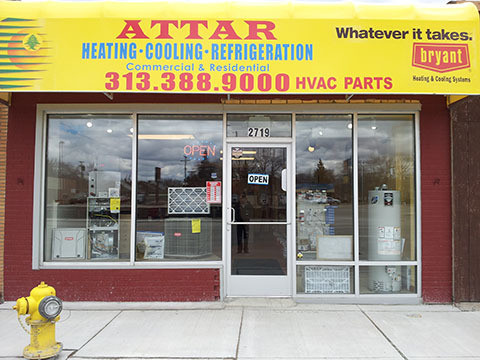 Attar Enterprises is a full service HVAC company, your go-to company for any and all of your A/C repair, heating, cooling, air conditioning, furnace and boiler needs. We work closely with many home warranty companies and have the knowledge and experience working with them to ensure that our work satisfies all home owner warranty and insurance standards. 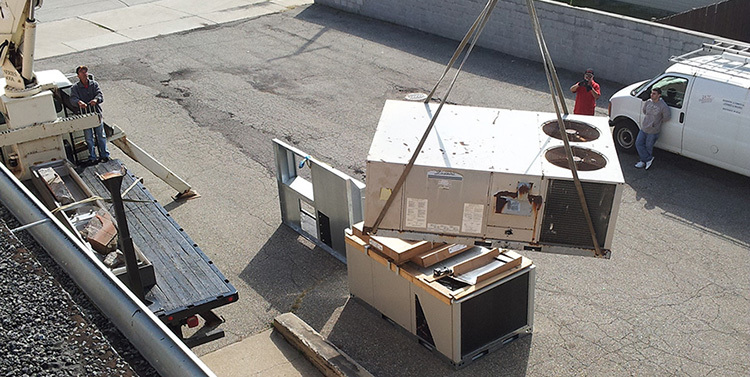 We carry many specialty parts within our HVAC store inventory to ensure that your needs are met quickly and efficiently.